NIFTIT's monitoring solution offers holistic insights into your entire infrastructure, which help you make better-informed business-IT decisions. 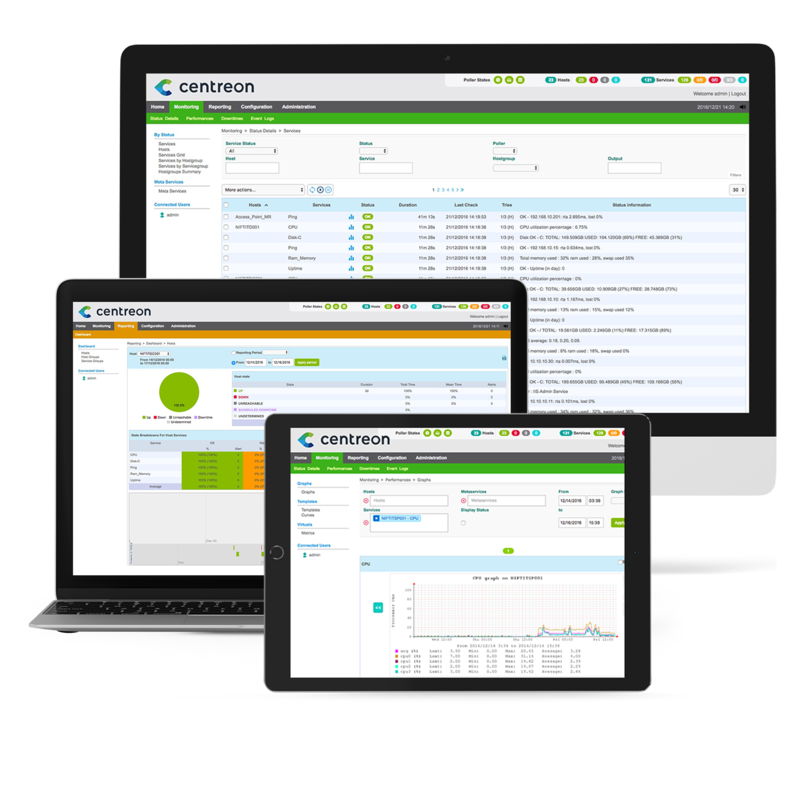 This package provides a custom monitoring solution based on Centreon, an open-source software package designed to help organizations supervise infrastructure and business applications within their information system. 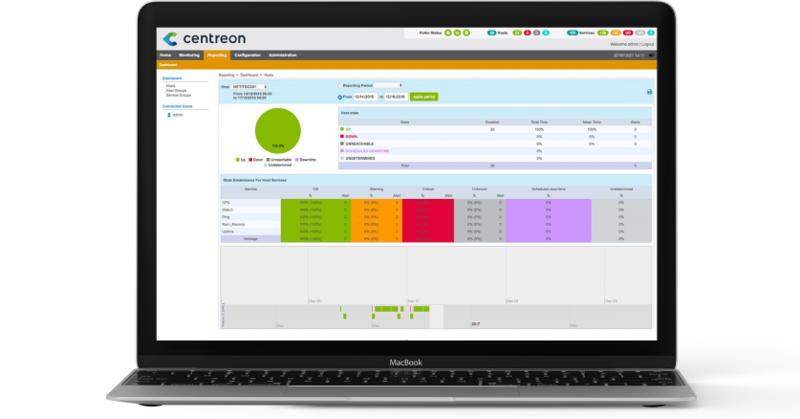 By aligning the rich functionalities of Centreon with your business requirements, we can build a powerful and modular bottom-up system to both measure and inform you of your IT's value to your business operations. We offer competitive pricing and 90 days of support to ensure successful adoption of the monitoring solution. Contact us today for more information. With NIFTIT's JumpStart package, organizations using Office 365 will receive the expertise and support needed to help them best leverage their SharePoint applications. 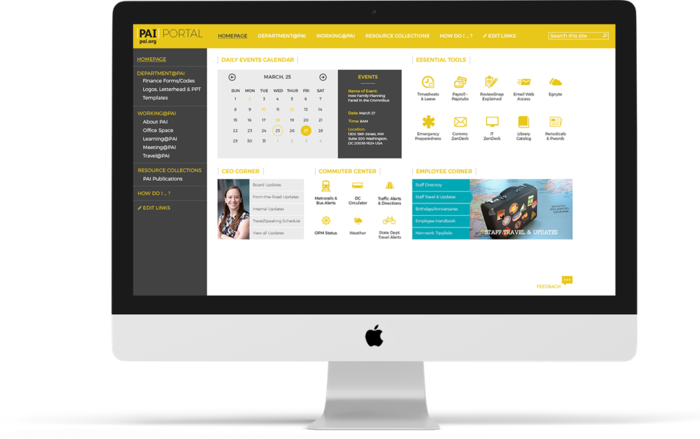 This package provides a branded intranet portal as well as essential default features that will improve your group's internal collaboration and user adoption. This will integrate fully with SharePoint core functionalities and quick & easy to setup. Moreover, you can deploy your SharePoint JumpStart package to as many sites as needed. Don’t hesitate to contact us and begin your journey with SharePoint and NIFTIT today; we offer competitive pricing and 90 days of support to ensure your SharePoint success.